Phoenix Safety Rail offers an excellent range of glass pool fencing solutions for residential and commercial properties throughout Melbourne & The Mornington Peninsula. Our pool fencing options ensure safety while enhancing the visual aspects of your properties. 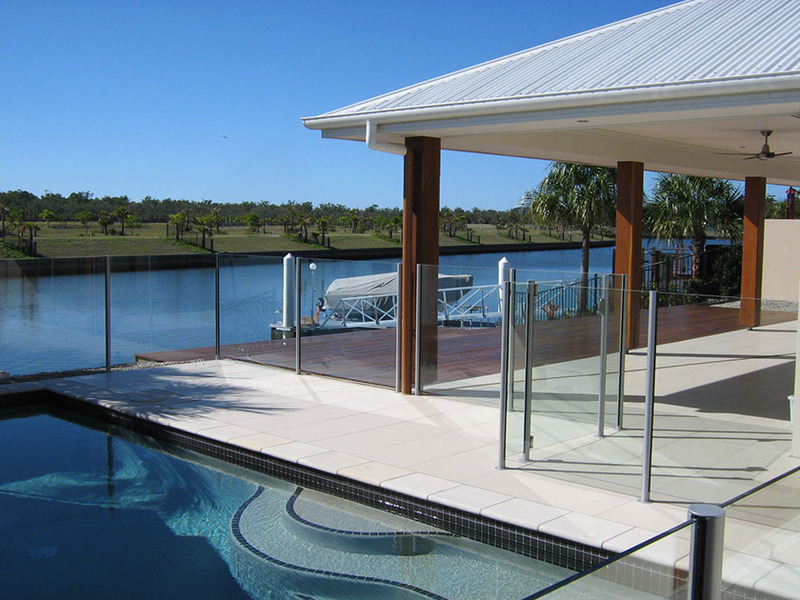 We offer glass pool fencing in Melbourne and its south-eastern suburbs, and our product range includes semi-frameless and frameless pool fencing. By selecting our services, you get the option to choose pool fencing based on your design requirements, space, and budget. We also offer hassle-free online price estimate options for our pool fencing solutions. It can help you to confirm the budget in advance and proceed with hassle-free pool fencing installation. We use 12mm toughened safety glass to design our fencing, and that helps our fencing solutions to withstand even high wind force. We offer glass panels of different lengths to fit any design requirement and provide excellent customisation options. It means that you can decide the length and height of your pool fencing based on your unique requirements. The stainless steel and aluminium spigots used for fixing the fencing glass come with excellent corrosion-resistance and weather resistance properties. It means that our pool fences require low maintenance. You will find cleaning the pool fences a simple and easy job. Our pool fencing solutions are simple, elegant, and offer excellent visibility through glass panels. It increases the value of your property and generates a unique appeal for your pool and outdoor spaces. The glass panels come with climb resistant features for children. The fence requires a minimum height of 1200mm compliant with AS2010 for safety functionality. The fence gates feature self-closing hinges and latches. It means that our pool fences provide total safety for children and pets. 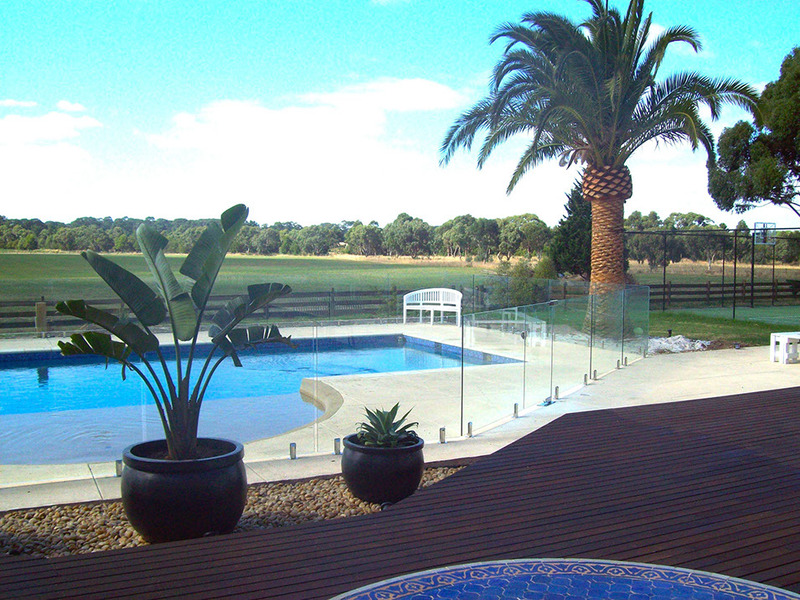 Our pool fences are compliant with the Australian standards of Safety Glazing Material for Buildings. Each stage of our pool fencing production goes through various quality control checks and processes to ensure high quality and durable end-products for our customers. As one of the leading pool fence installers in Melbourne, we are committed to providing the highest quality materials, precision engineering and hassle-free installation for your pool fencing solutions. You can choose our pool fencing options based on several designs, colours and fixing styles. We offer PB06BR and PB10 pool fencing for Mornington and the south-eastern suburbs of Melbourne. Our toughened glass pool fencing comes with an extensive range of colours that can complement your pool and surrounding areas. Our frameless and semi-frameless pool fences provide an architectural statement and timeless look to your pool while ensuring excellent safety standards. Call us today on 1300 361 328 to learn more about our pool fencing portfolio. You can also contact our specialists online to get expert advice and a free quote for your fencing requirements.